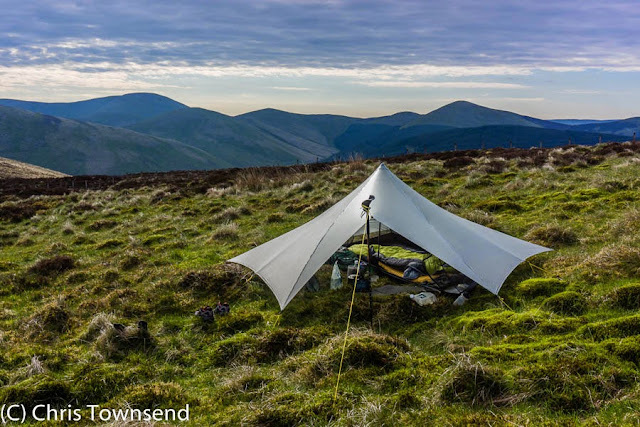 The Great Outdoors magazine has revamped its website and uploaded many recent gear reviews. These are organised individually under various categories though the introductory words show which ones were in the same article in the paper magazine. You can find the index for the reviews here. As an example here is my review of the Mountain Laurel Designs Trailstar, picture above.